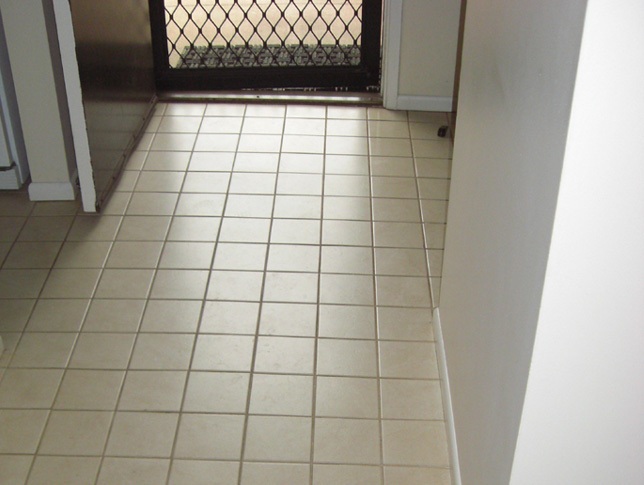 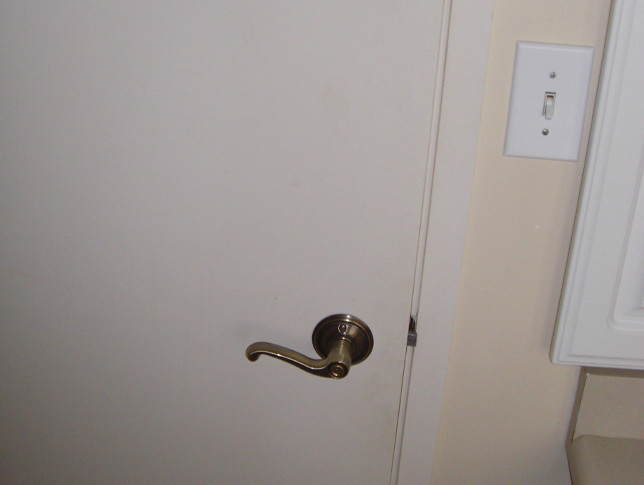 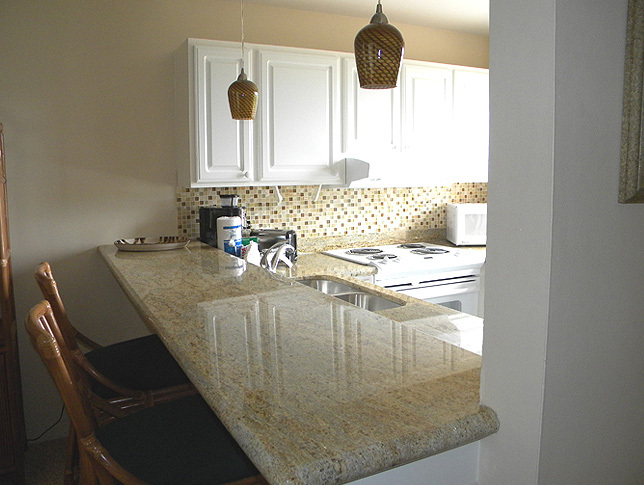 This is another prime example how a little can go a long way to give an old condo a new look. 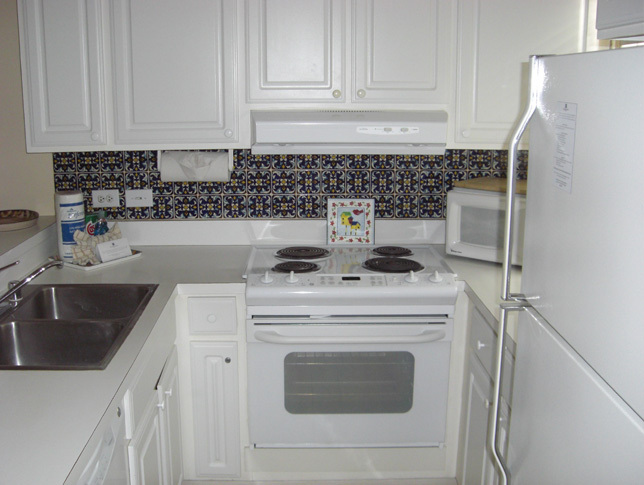 The cabinets in this unit were still in good shape but had old tile counter tops. 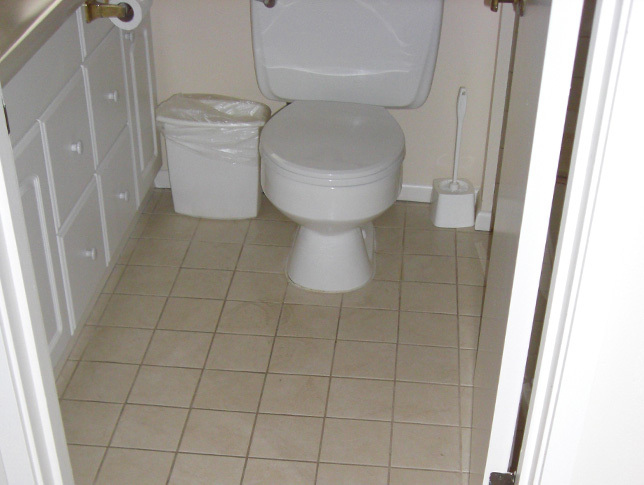 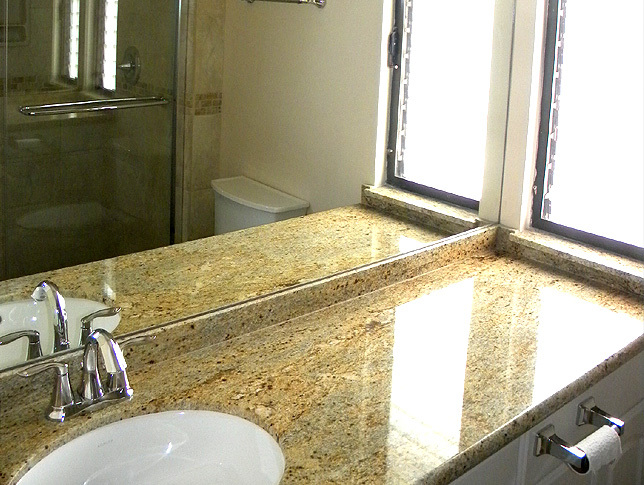 The owner wanted to jazz up the kitchen and completely renovate the bathroom. 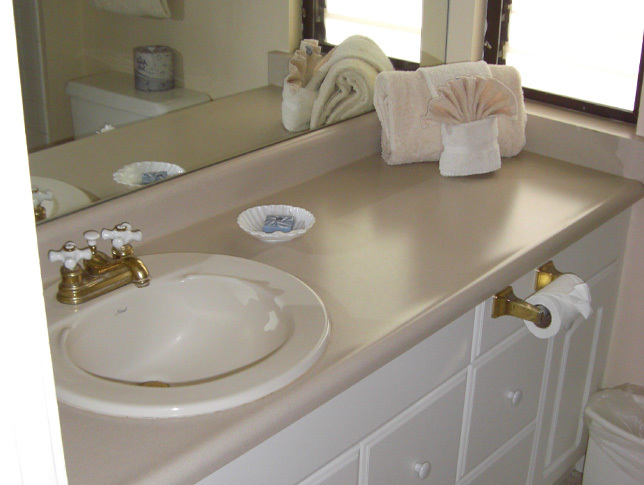 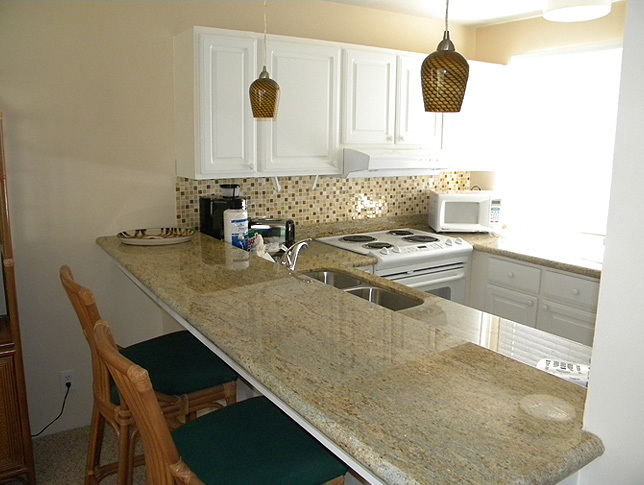 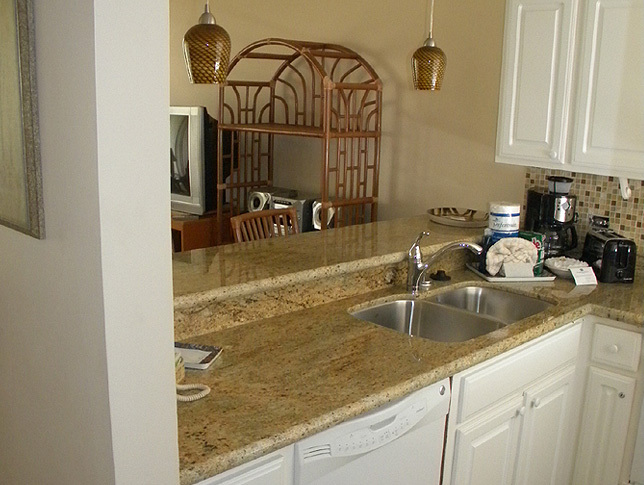 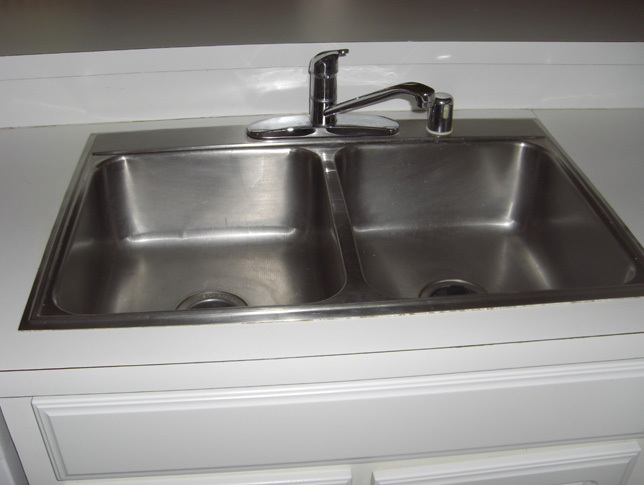 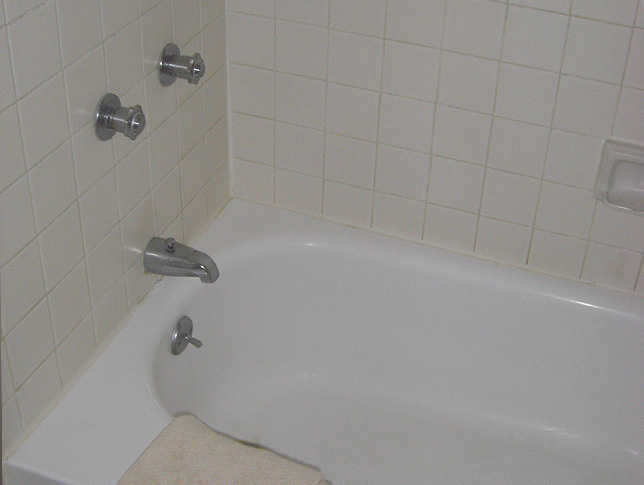 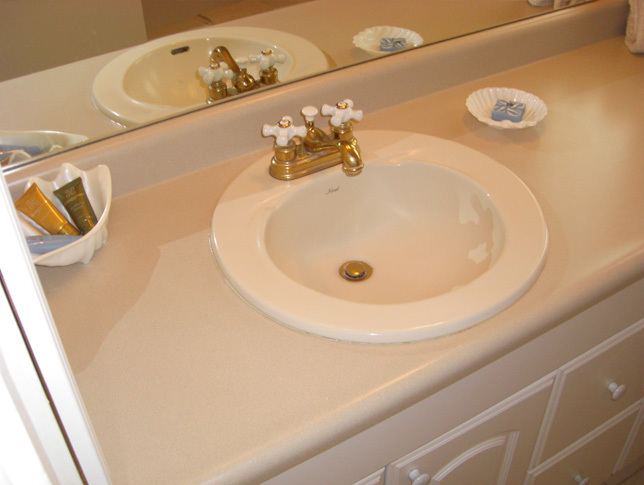 We replaced the kitchen and bath counter tops with exotic and gorgeous granite with under-mount sinks. 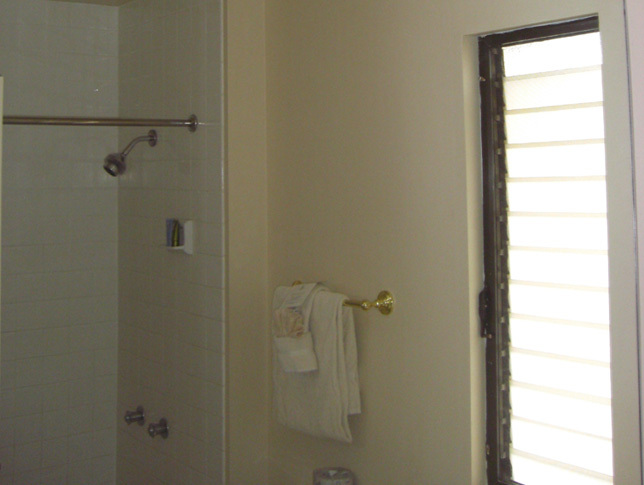 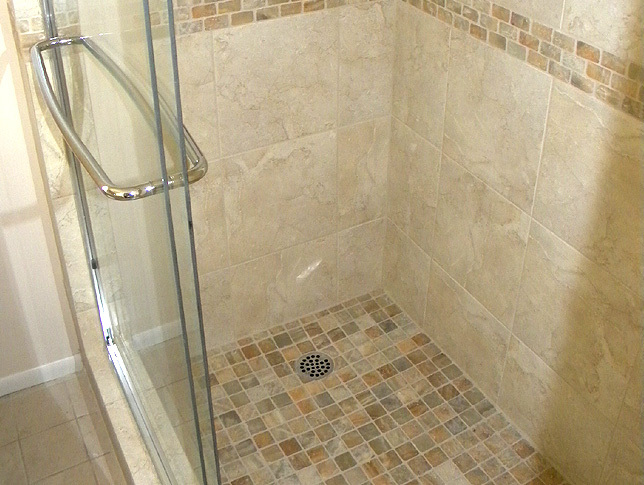 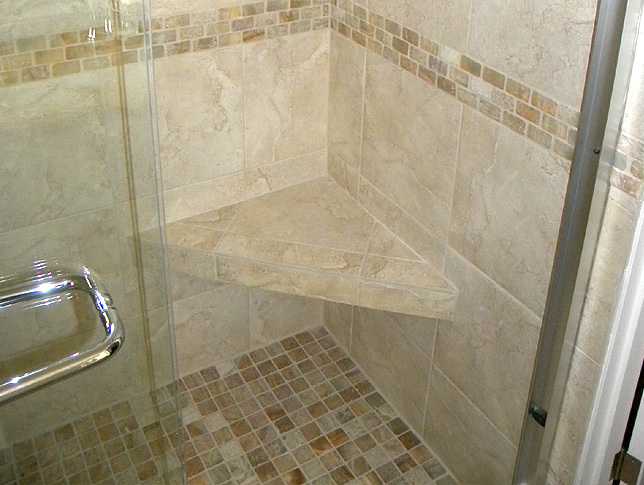 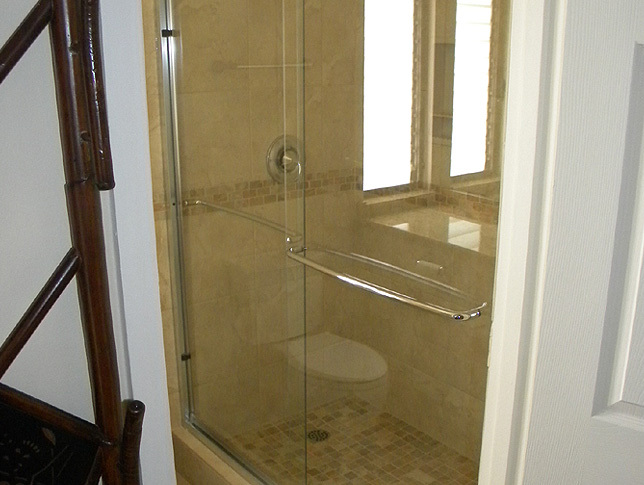 We removed the old bath tub and replaced it with a spacious walk-in shower with porcelain tile walls and glass accent deco tile. 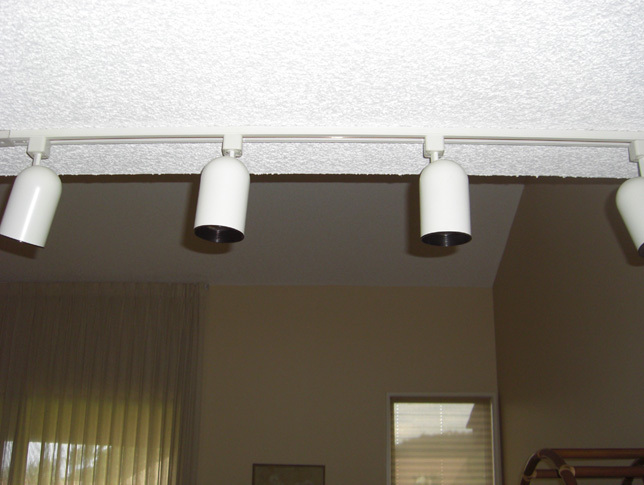 In addition, we installed new lighting in the kitchen & bath, new carpet and removed all the old popcorn celing. 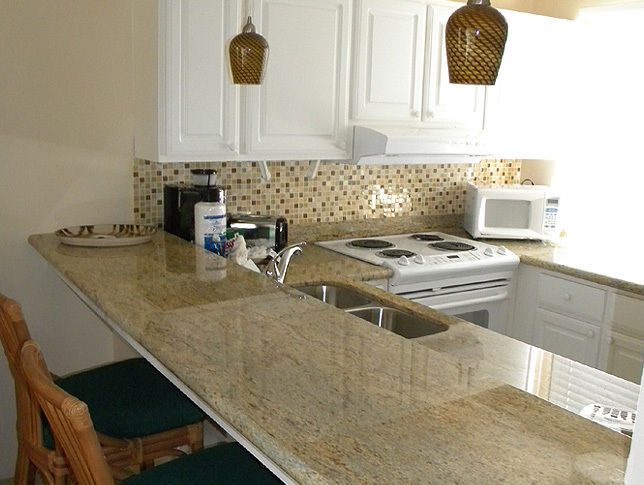 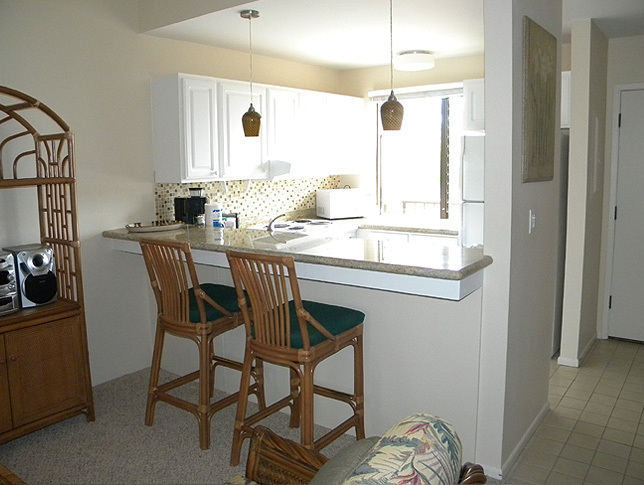 We were able to do all the above for the owners at a very low cost to meet their budget. 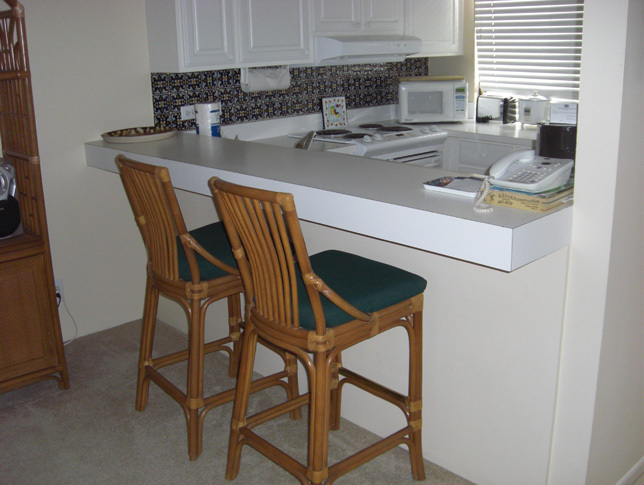 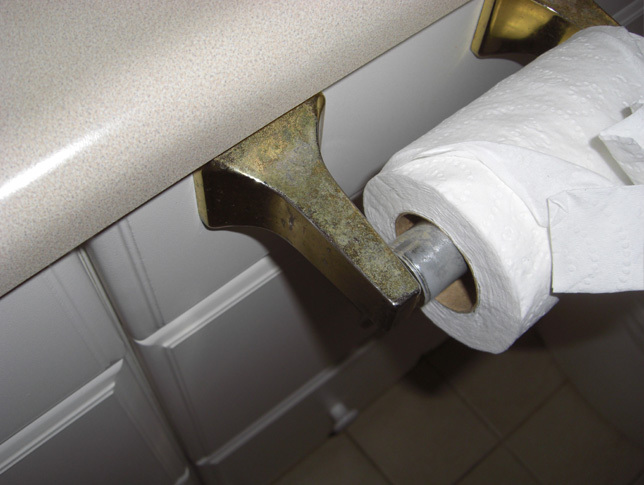 We understand from the rental management company that this is now a much more desirable rental and receving higher rental revenues.